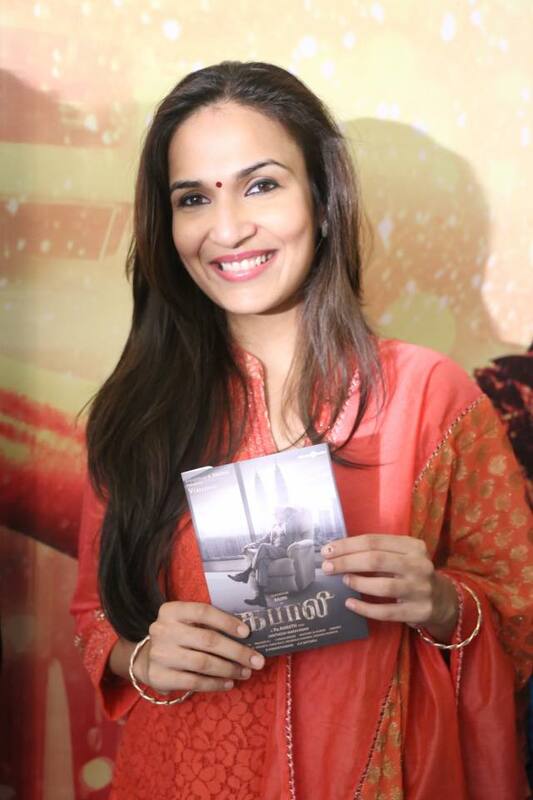 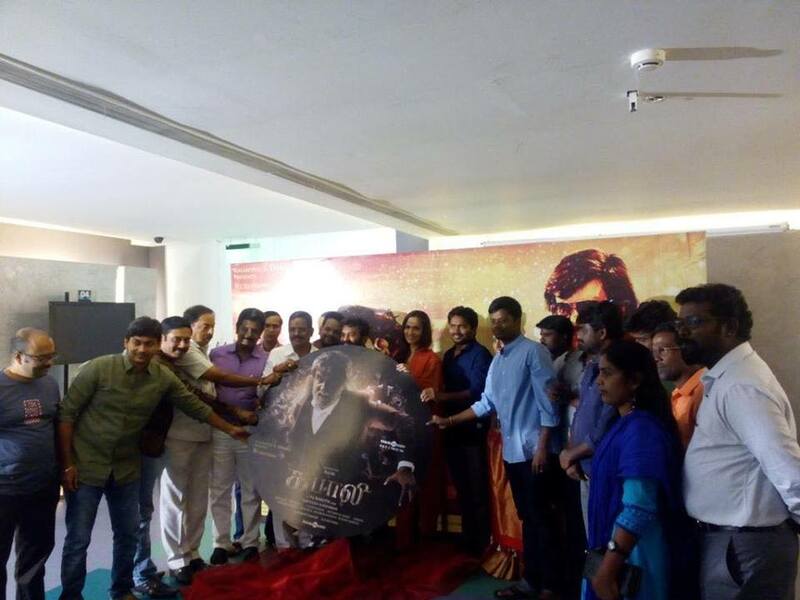 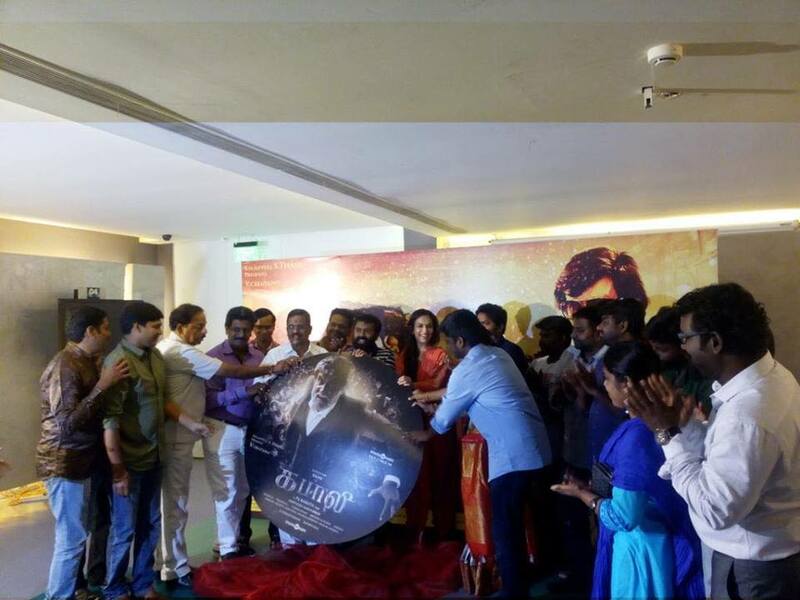 Much awaited Kabali Audio has been launched successfully now and the first copy received by Soundarya Rajinikanth. 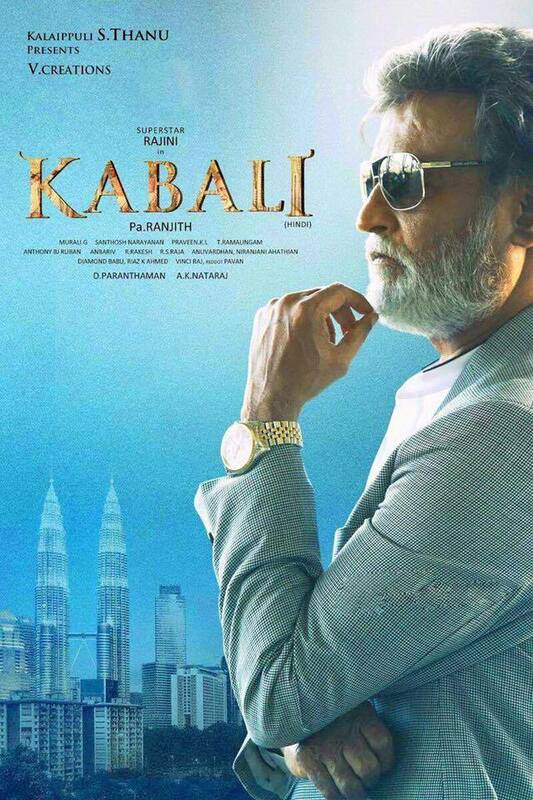 Kabali is an upcoming 2016 Indian Tamil-language film written and directed by Pa. Ranjith. 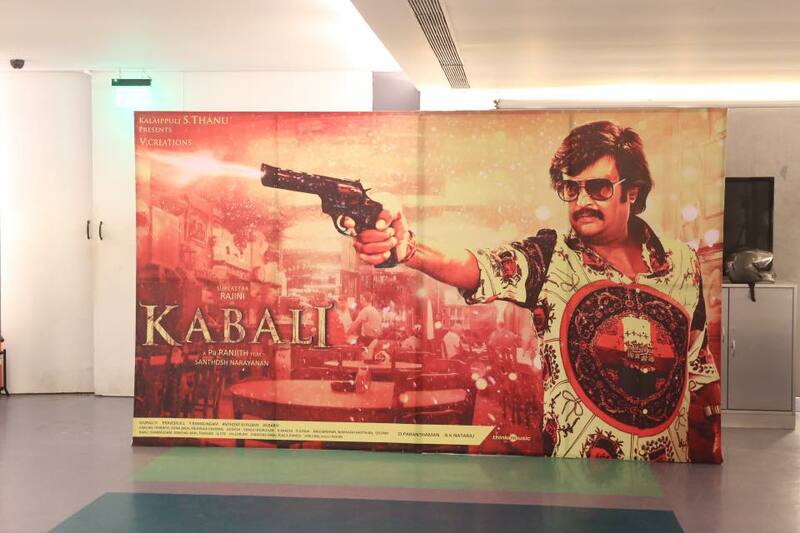 The film stars Rajinikanth, Radhika Apte, Kishore, and Dinesh Ravi. 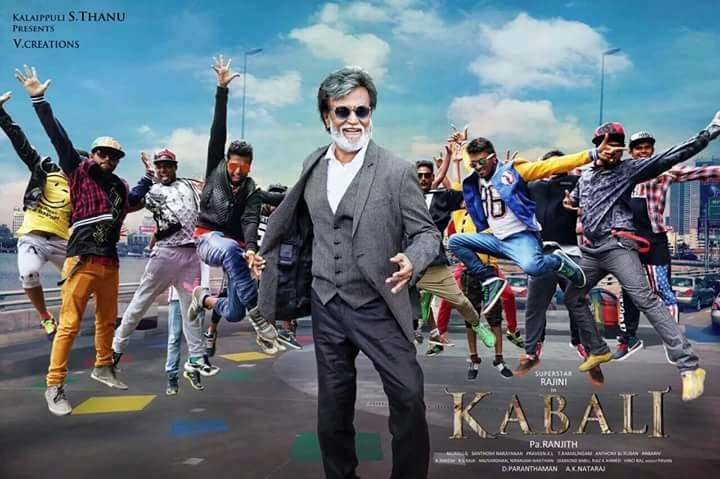 Principal photography for the film began on 21 August 2015 in Chennai, while filming mostly occurred in Malaysia, small portions were held in Bangkok and Hong Kong. 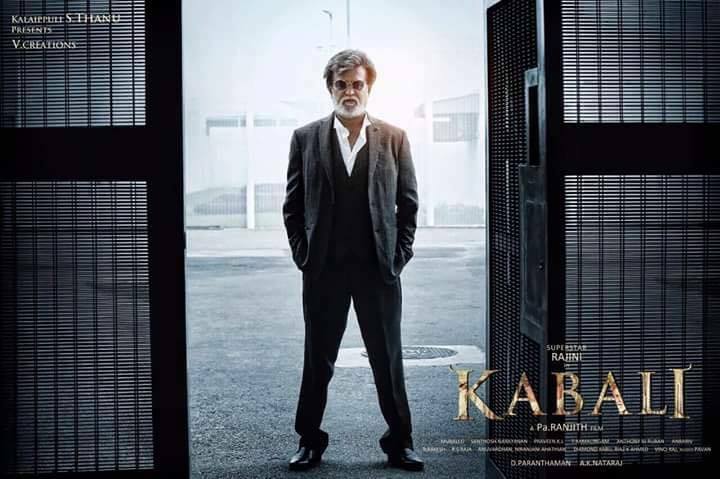 The film had been scheduled for a 1 July 2016 release, but was delayed, with no release date available as of June 2016. 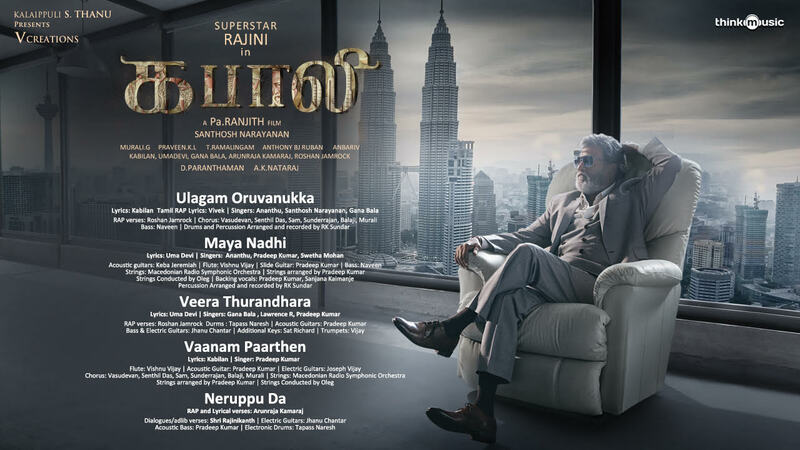 Kabali movie also featuresNassar, Winston Chow, Roshan, Dinesh Ravi, Dhansika, Kalaiyarasan, John Vijay, Kishore, Riythvika, among others.